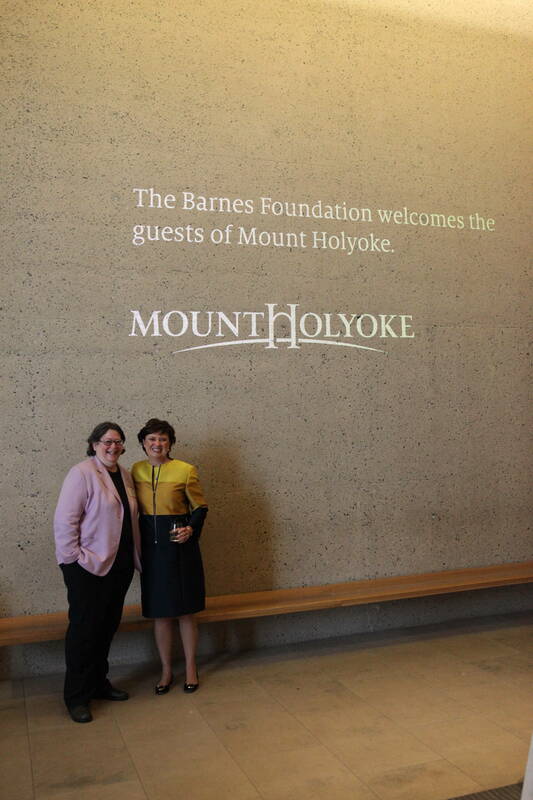 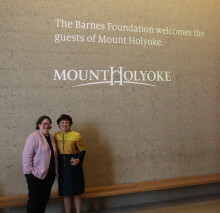 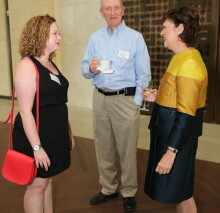 President Lynn Pasquerella ’80 celebrated MHC’s 175th anniversary with alumnae at the Barnes Foundation in Philadelphia, which promotes appreciation of the arts and horticultural science, through the preservation, presentation, and interpretation of the collections of Albert C. and Laura L. Barnes. 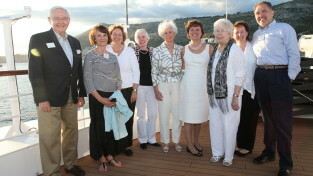 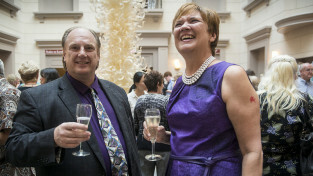 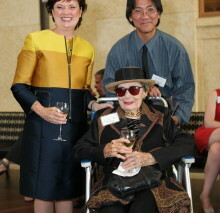 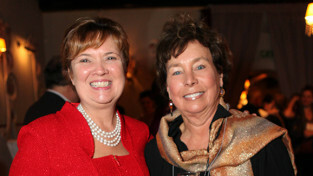 The event was hosted by former board of trustees chair, Leslie Miller ’73. 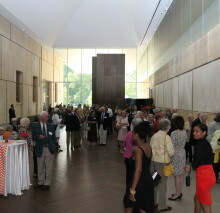 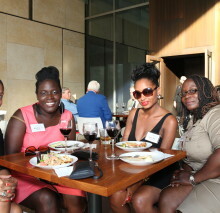 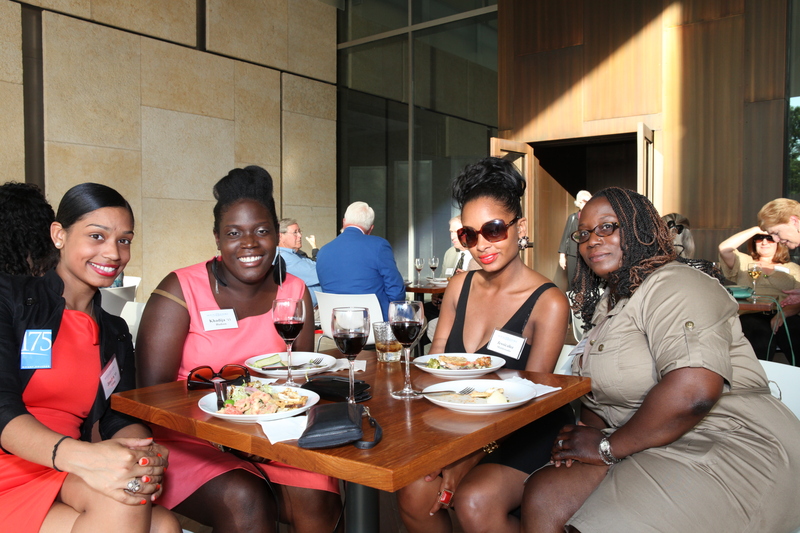 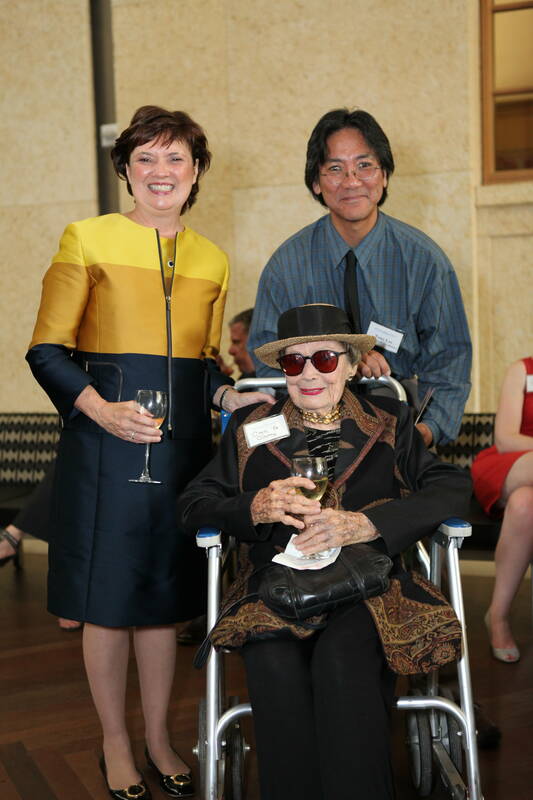 This was a great event that attracted a most impressive number of alums and their guests. 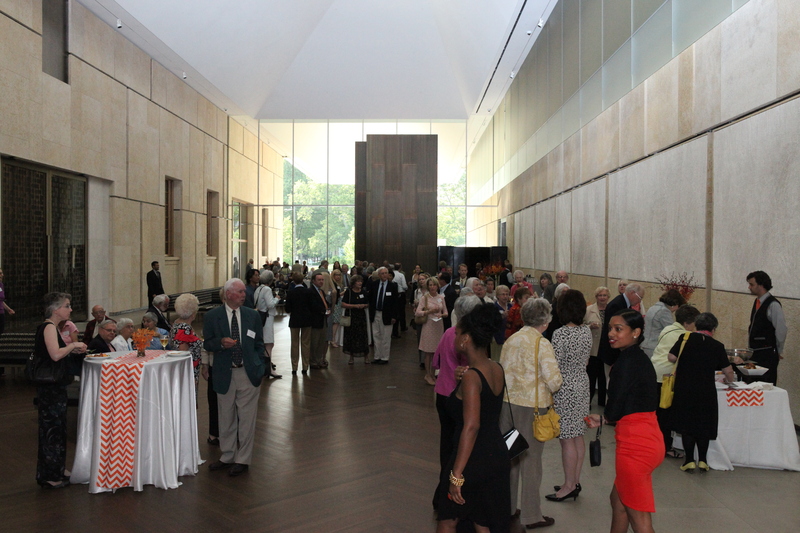 I blush to admit that it was my first visit to the Barnes in its new location. 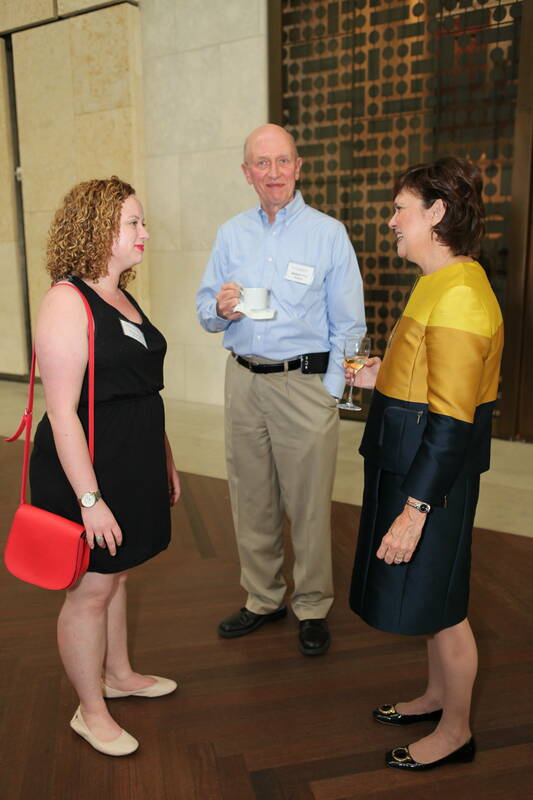 Celebrating 175 years of MHC and also having the opportunity to see the exhibits in the company of so many like-minded folks was a real treat.